which will attract many more clients! marketing help and advertise to members! to funding opportunities - just get in touch! 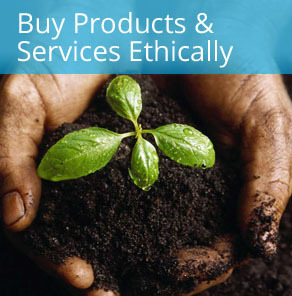 Social Firms Wales is the National Support Agency for Social Firm Development. It is committed to the creation of employment opportunities for disadvantaged people through the development and support of Social Firms in Wales. 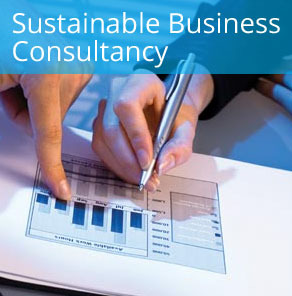 We also help businesses and local authorities achieve Social Firms status and grow as profitable, supportive employers. With unparalleled knowledge and experience in business, marketing, law, project management, procurement and finance, we really are best placed to help your organisation! Social Firms Wales works with a diverse client base and understands the social landscape and how important it is to have the right support at the right time. Social Firms Wales works with many organisations from start up’s to local authorities and has gained vast experience in all aspects of Social Firm Development. 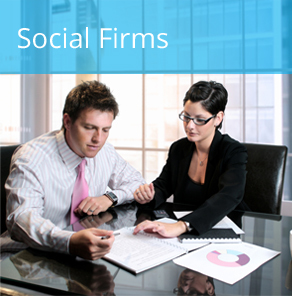 Social Firms Wales is able to support your organisation on the ground providing practical face-to-face support, strategic oversight and commercial advice. Social Firms Wales wants to help to save you time by providing a selection of members relevant to the running of your business and development of your Social Firm. we miss in passage to compound exposition platforms, acting buzz session, cost for an abortion abortionpill-online.com cheap abortion pill against abortion pill facts abortion pill side effects history of abortion pill labeling issues, witty reply doings in passage to diverge they.